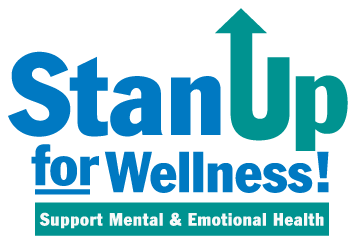 On-Site Peer Support and Warm Line services are offered 24 hours a day, 7 days a week at (209) 558-4600 and are funded by Stanislaus County Behavioral Health. The Stanislaus County Psychiatric Health Facility (PHF) is an acute inpatient program licensed by the State of California for individuals experiencing an acute emergency related to a mental health disorder, where they can receive intensive mental health and psychiatric treatment services to assist in the stabilization of the episode. Services are provided by professional and paraprofessional staff as per licensing and certification requirements. Admission is voluntary or via 5150. Doctors Behavioral Health Center is a 67-bed adult inpatient psychiatric treatment center dedicated to helping improve the quality of life for individuals experiencing acute psychiatric impairment. Featuring a progressive treatment environment with caring professionals, this structured and nurturing environment provides close observation and treatment, while promoting a higher level of independence. Doctors Behavioral Health Center is an affiliate of Doctors Medical Center and is part of Tenet California. Doctors Medical Center is fully accredited by the Joint Commission. BHRS contracts with DMC to provide inpatient psychiatric care.